The Rainey Street Food Court food trucks are taking to social media following news that their leases will be terminated early. 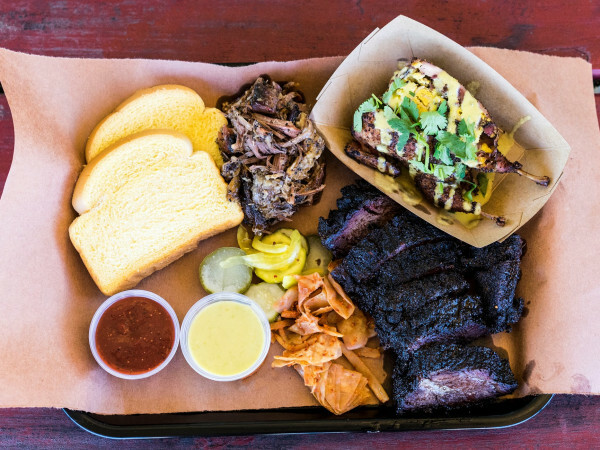 The food court, which includes such trucks as Scotty's BBQ, The Beef Cake Shop, Funky Food Bus and Little Lucy's, is located on a prime piece of undeveloped land on the south end of bustling Rainey Street. Scotty's BBQ took to Facebook on Tuesday saying, "So I just received a[n] early Christmas present — a lease termination for Rainey St. As of today we are officially closed till we find a new location. Any leads will be much appreciated." 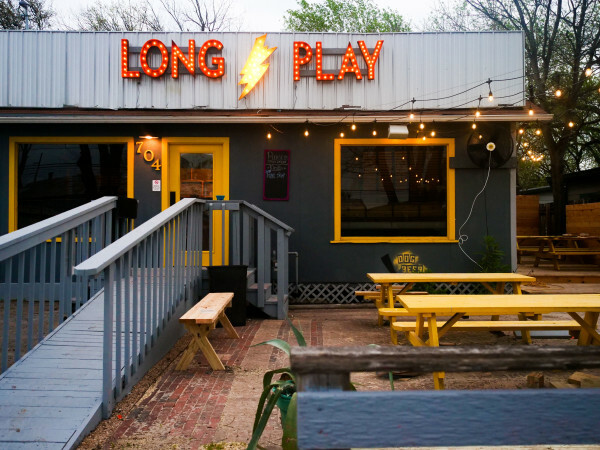 It was a sentiment echoed by the Funky Food Bus who wrote, "We have the abrupt news that we will be moving ASAP as our lease Rainey St. has just been cut short. If you have any leads on a location it will be greatly appreciated." The food trucks have been asked to leave the lot before December 30. The undeveloped lot, which includes 68-74 Rainey Street, was sold in 2011. At the time, the 0.57-acre parcel was listed for $2.4 million. 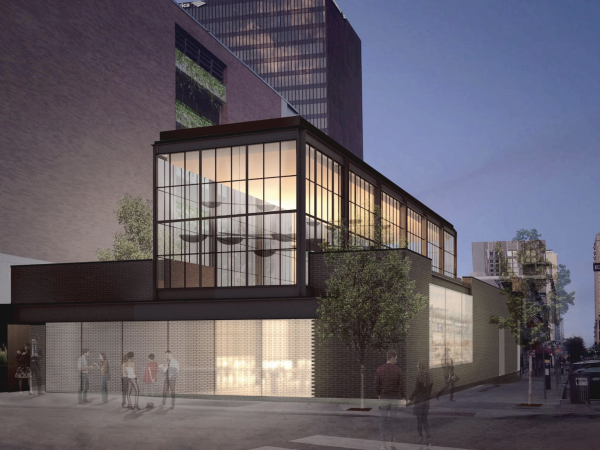 In May 2014, a permit was filed and approved by the City of Austin for 70 Rainey Street ,which included "construct[ion for] a mixed use development of a restaurant, residential, and parking garage with associated improvements." According to one food truck owner, construction plans moved up a year leading to the lease termination. As of press time, a phone call to the lot's owner for more information has gone unreturned.